MORRIS HEIGHTS, Bronx (WABC) -- Police have arrested one of the suspects sought in connection with a brutal punch and robbery in the Bronx. 17-year-old Wilfredo Galarza of the Bronx is charged with robbery and assault. A second suspect remains at large. The attack, captured on video, happened at about 11 p.m. on Feb. 23., in front of the Deli Grocery Tobacco Shop on Andrews Avenue. One of the suspects came up behind the 57-year-old male victim and punched him in the face. The victim fell to the ground, unconscious. 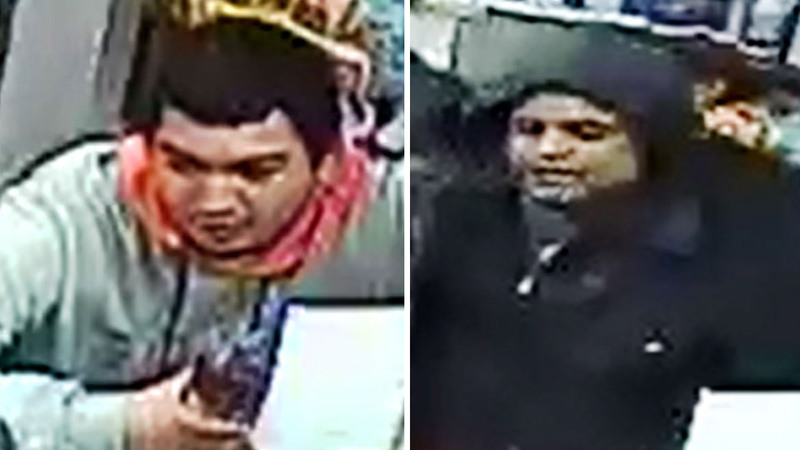 According to the NYPD, a second man took the victim's ID, debit card and $80 cash before the two fled. 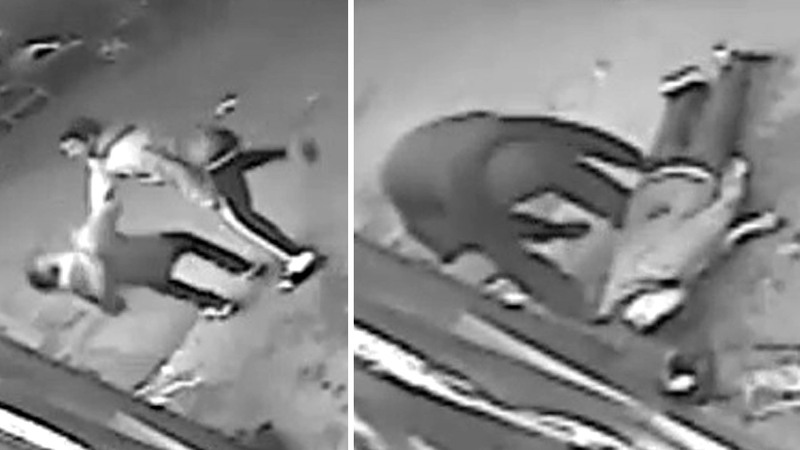 Surveillance video released by the NYPD shows a man get punched, then robbed in the Bronx.